We are pleased to present both the presentations and the final report from the 6th International ICARB Conference on Carbon Accounting for Cities and Communities. 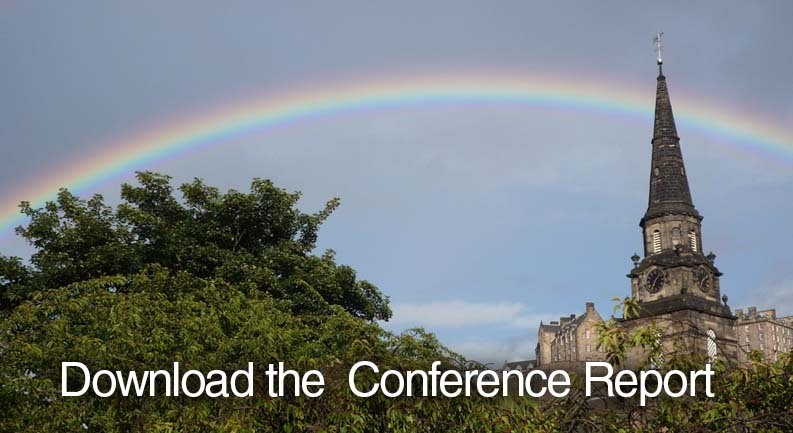 The conference was co-hosted with Edinburgh City Council who generously offered their Council Rooms for the event on the 5th of September 2014. If you have any comments or questions please get in touch at info@icarb.org. To download the report right-click and select “Save target/ link as…”. This entry was posted in Featured Presentations, minutes, Top news, Top Presentations, Uncategorized on November 7, 2014 by Richard Roaf.